In the same way the summer season makes the Mediterranean all the more appealing, the winter is also known for taking its toll on the region. For this reason, Mediterranean cruises generally are not operated throughout the winter season, with sailings commencing in March and drawing to a close around early October. For those looking to embark on a cruise outside these months, there are a number of options available further afield including world cruises and the Caribbean. This may, however, be impractical for some passengers given the amount of distance required to travel to these destinations. Fortunately, there is an option available closer to home where you can enjoy golden beaches while soaking up the sun during the winter season. 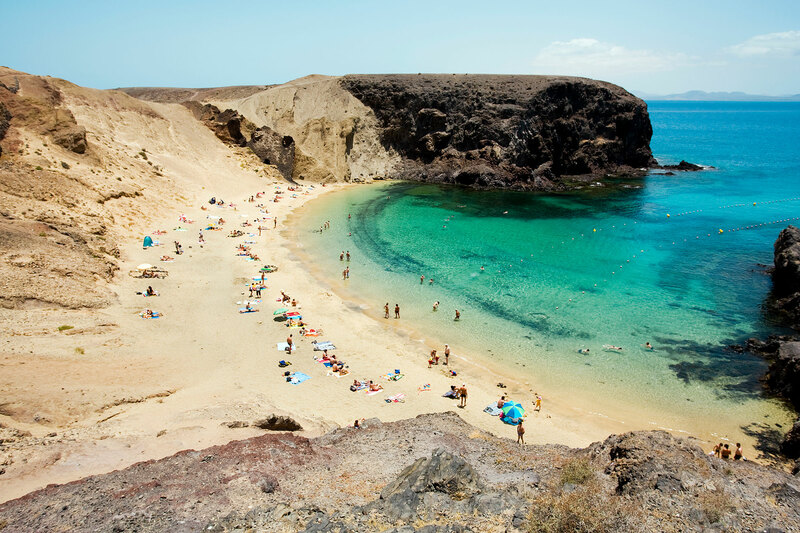 From October to March, many lines will operate a series of sailings to the Canary Islands, which are renowned for offering pristine beaches and temperatures that soar well into 20’s throughout the harsher months. This week, we take a closer look at these islands and what you can expect to enjoy during your time in each of them. Much of the geological build-up of Lanzarote has been defined by a volcanic eruption which took place in the early 18th century. This becomes evident upon visiting the Timanfaya National Park, which covers a quarter of the island’s surface and is a fascinating landmark worth factoring into your visit to the island. The beaches on the island are also highly prized, offering not only the chance to relax on golden sands, but also enjoy a spot of swimming, snorkelling or even surfing on the waters. Despite only being the third largest of the Canary Islands, Gran Canaria is home to Las Palmas - one of Spain’s largest cities. This is where your ship is likely to dock during your visit to the island and it offers a fantastic base from which to explore the island in greater detail, as well as being a tourist city in its own right. The beaches on the island are some of the most impressive in the Canaries, with long sandy expanses of Playa del Ingles offering plenty of space to call your own for the day. 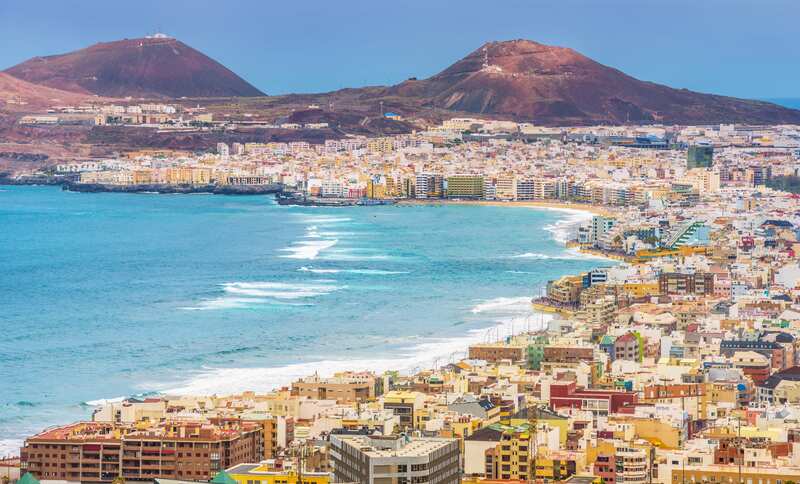 Staying in Las Palmas, however, opens up an opportunity to blend a visit to Playa de Las Canteras – one of the finest urban beaches in the world – with a visit to the iconic Cathedral de Santa Ana. 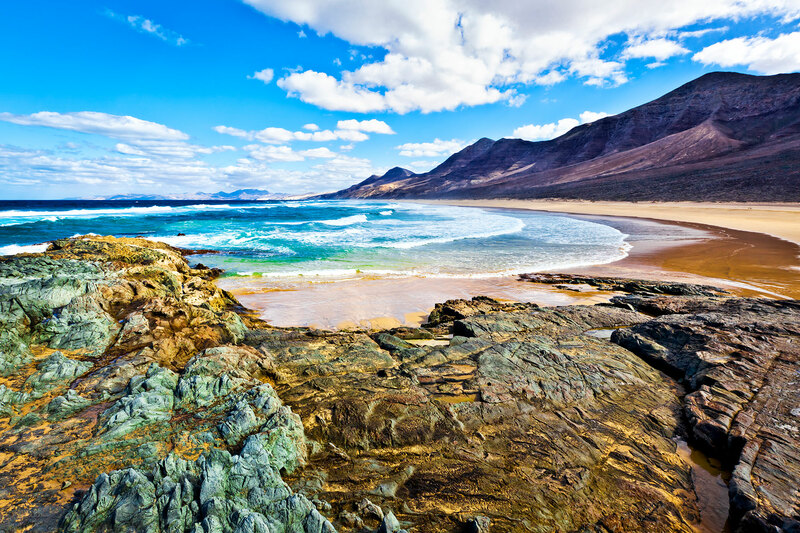 Fuerteventura is one of the lesser-developed of the Canary Islands, with golden beaches blending with rugged mountain scenery to create a tranquil landscape. It is this pristine build-up that has helped the island gain status as a UNESCO World Biosphere Reserve in 2009. The name ‘Fuerteventura’ translates directly as ‘Strong Winds’, which are definitely present across the island and provide ideal conditions for wind and kite surfers. 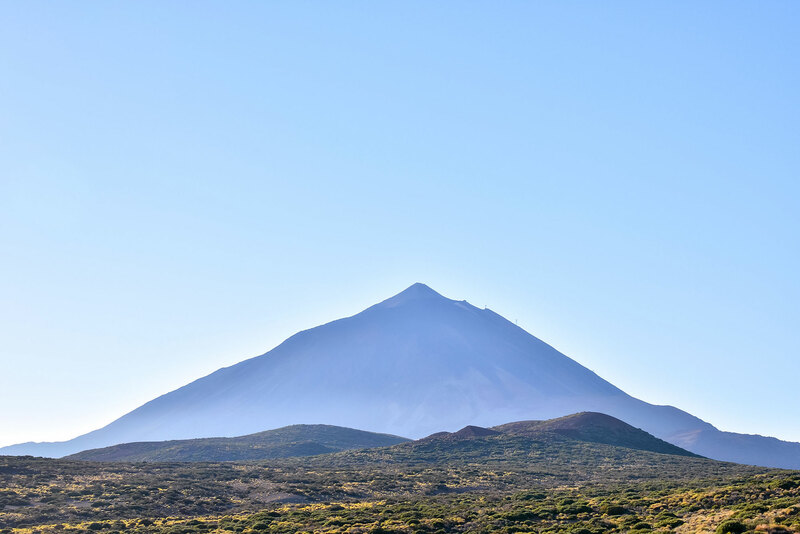 One of the most recognisable islands of the Canaries is Tenerife and this largely down to the towering peak of Mount Teide. At 7,500 metres in height, it is the third highest volcano in the world when measured from its base on the ocean floor. A ten-minute cable car journey will take you on a 3,550m ascent to the summit of the volcano and it is worth remembering to wrap up warm due to the dramatic drop in temperature. Those who do make the journey to the top are rewarded with spectacular panoramic views out to sea. Also known as La Isla Bonita (the beautiful island) La Palma is one of the smaller of the Canary Islands. In-turn, it lives up to its name, with an abundance of vibrant flora on display in the island’s prehistoric forest. Of the settlements that are present on the island, one of the most noteworthy is the charming old town of Santa Cruz de la Palma. Cobbled streets and an abundance of pastel-coloured houses create a distinctively colourful introduction to this vibrant island. A number of lines will be operating sailings to the Canary Islands out of the UK throughout the winter season including Cunard and P&O Cruises. For more information or to make a booking, contact our friendly sales team via the freephone number above or complete the online enquiry form.